New "Real Housewives" Casts Revealed -- Who's In and Who's Out! Things are gonna get "real" come November. Two "Real Housewives" franchises are premiering next month -- "The Real Housewives of Atlanta" kicks off on Sunday, November 4, while "The Real Housewives of Beverly Hills" follows on Monday, November 5. Both casts have new members, and we've got the breakdown below! Hotlanta will heat up with two new "housewives": beauty queen-turned-actress Kenya Moore and socialite Porsha Stewart (who will battle Phaedra Parks for the fanciest name). Despite landing an acting gig in Los Angeles, NeNe Leakes returns, as well as Kandi Burruss and Cynthia Bailey. Notably absent from the cast photo is Kim Zolciak, but sources close to the reality star tell toofab she is not off the show. Bravo's site confirms she is still part of the cast. It's likely she was very pregnant or had just given birth to son Kash Kade when these promo pics were taken, hence her absence. Definitely gone from the cast? Sheree Whitfield, whose departure was confirmed over the summer. Kim's pregnancy will surely be addressed as well as new business ventures for the ladies. 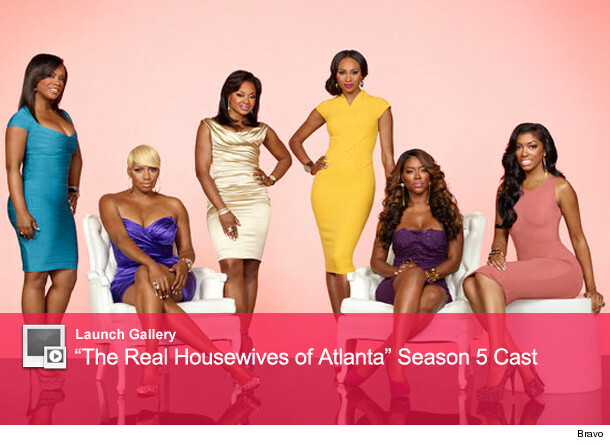 Click on the "Launch Gallery" bar above to see the new "Real Housewives of Atlanta." "The Real Housewives of Beverly Hills" have been shaken up as well. Camille Grammer, who at one point was rumored to be off the show entirely, will appear in a recurring role along with Marisa Zanuck. Joining the cast is model Yolanda Foster, who is married to music producer David Foster. The upcoming season will see tension grow between Adrienne Maloof and Lisa Vanderpump (who seems to have found a friend in Brandi Glanville), and Kim Richards move on with her newfound sobriety (and nose). 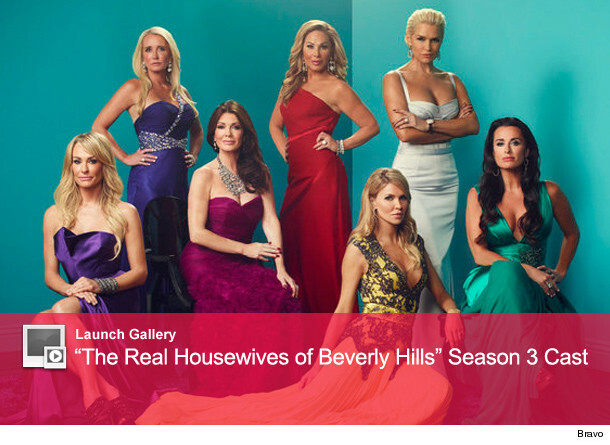 Original "housewives" Kyle Richards and Taylor Armstrong also star. It looks like their husbands will play an important role as well, particularly Paul Nassif, who is embroiled in a bitter split with Adrienne right now. Which show are you most excited about? Tell toofab in the comments below! Camille Grammer Flaunts Bikini Bod On the Beach! First Photos of Kim Zolciak & Kristin Cavallari's Babies!